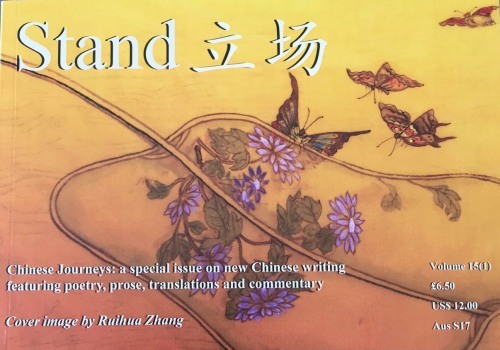 The Bi’an Award is a new writing competition open to UK-based writers of Chinese heritage and supported by Arts Council England, Arvon and Stand magazine. Many thanks to our judges and thank you for all who submitted entries, and congratulations to the winners and runners up! Writers may submit poems of up to 20 lines, a short story of up to 1000 words, or a five-minute script, in English. The editors of Stand, Elaine Glover, John Whale and Jon Glover, and writer, Yan Ge, are our judges. 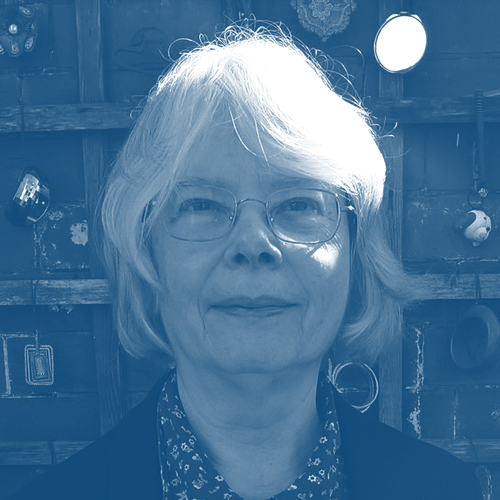 Prizes include free places on the Bi’an Arvon residential writing course, April 1st – 6th 2019, and publication in the prestigious international literary magazine, Stand. The competition is open for entries and full terms and conditions can be downloaded above. Winners will be announced at the Bi’an industry networking event at Northern Stage Theatre on 1st December 2018 and winning entries will be published in the June 2019 issue of Stand. We are working in partnership with Arvon to run the Bi’an residential writing course from 1st – 6th April, 2019, in the beautiful setting of the Ted Hughes Arvon Centre, Lumb Bank in West Yorkshire. Led by experienced Chinese-heritage writers, the five-day course will provide a chance to step away from your normal routine, immerse yourself in the creative process, and be inspired by your tutors and fellow writers. Find out more about the Bi’an residential course on our events page. Poet, Jon Glover, is Managing Editor of the literary magazine Stand, Research Professor at the University of Bolton and Honorary Fellow at the School of English, University of Leeds. His most recent collection, Magnetic Resonance Imaging was published by Carcanet in 2012. 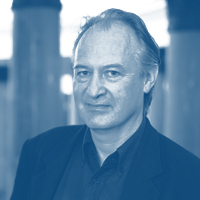 John Whale is Co-editor of Stand and Director of the Poetry Centre and Professor of Romantic Literature at the University of Leeds. 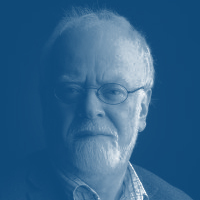 His poetry has been widely-published including his collection Frieze published by Carcanet in 2013. Elaine Glover is Co-editor of Stand. She was born in Upstate New York and came to the UK in 1964. She has been involved in running Stand for many years. 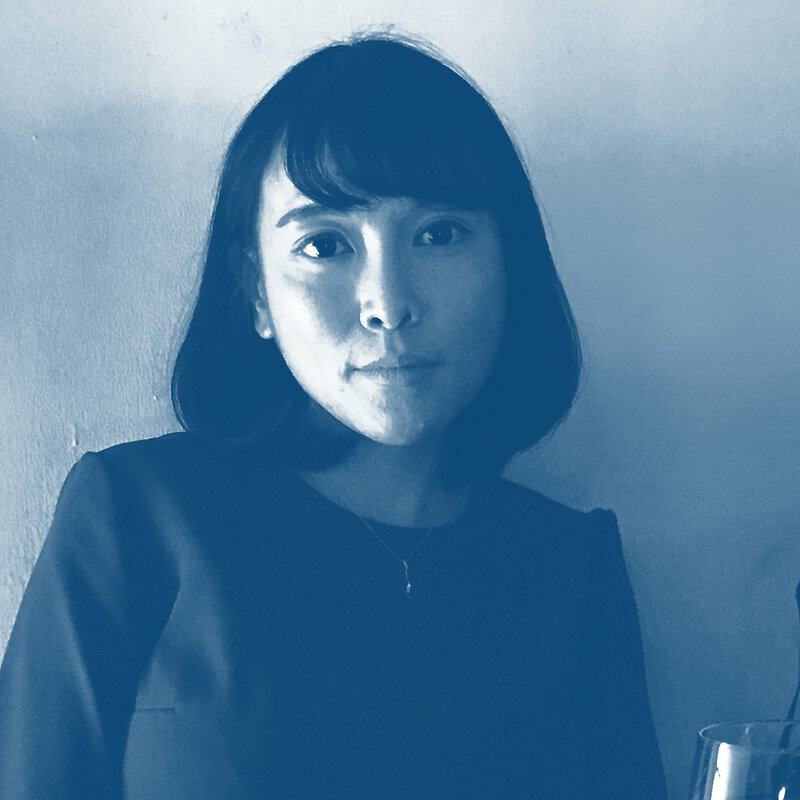 Novelist, Yan Ge has been publishing since she was 10 years old. She has published eleven books, mainly for young adults, and has been named as one of 20 Future Literature Masters of China. She is currently chairperson of China Young Writers’ Association.